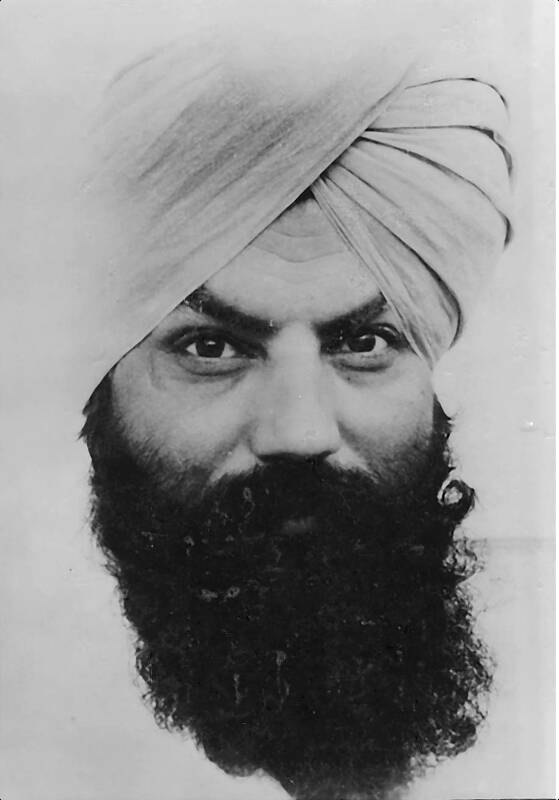 Golden Bridge Yoga, Kundalini Yoga, Sikh Dharma, Khalsa, Akal Security, Yoga Teacher Training, Sikkhism. The man, the myth and his empire as described by some of his closest associates. Katherine Felt on Yogi Bhajan and friends.